Rotterdam has been the biggest port (in terms of cargo) in the world for over 30 years. It is the mainport in Europe and one of the most important ones in the world. The port and industrial area spans forty kilometers and runs from the city center to the North Sea. 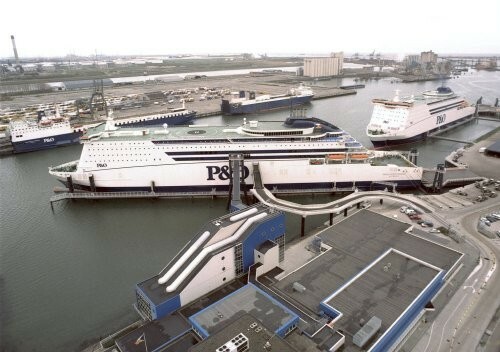 The accessibility for ships with a very deep draught (24 meters) and the excellent hinterland connections by water, road, rail and pipeline that go to varying destinations in Europe, make Rotterdam an outstanding logistic hub.